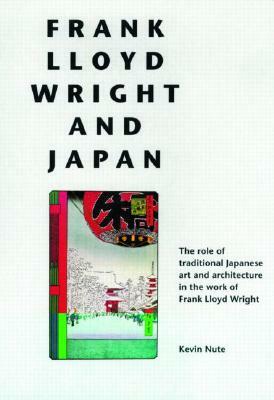 This book is the first thorough account of Frank Lloyd Wright's relationship with Japan and its arts. It presents significant new information on the nature and extent of Wright's formal and philosophical debt to Japanese art and architecture. Eight primary channels of influence are examined in detail, from Japanese prints to specific individuals and publications, and the evidence of their impact on Wright is illustrated through a mixture of textual and drawn analyses.